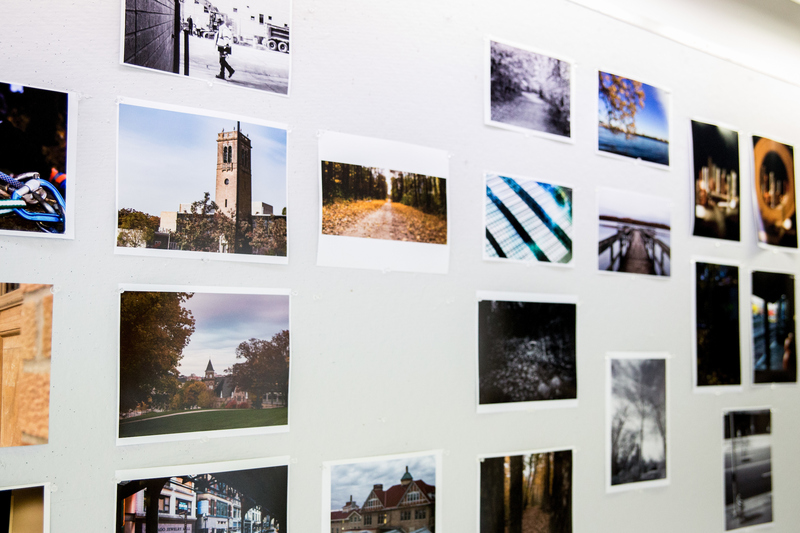 Photography inspires students as they pursue advanced research practices, strictly in the photography medium or in combination with other disciplines such as book arts, typography, printmaking, installation, video, or web-based work. The courses provide a supportive atmosphere for artistic development in traditional darkrooms and in digital photo labs. Advanced students fold alternative processes and large-scale printing into their bodies of work. 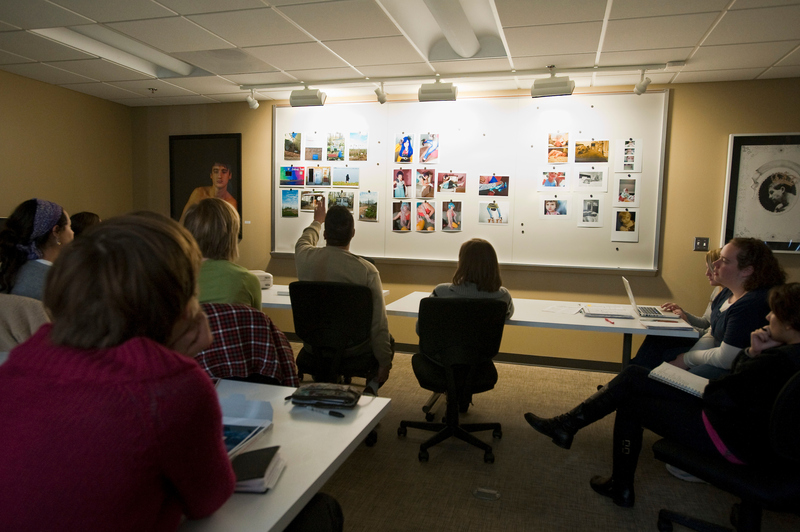 Photography classes, at the graduate level, have a high teacher to student ratio in order to promote an atmosphere of personal growth. The photography labs include facilities for black-and-white photography, digital photography, alternative processes, with large scale black/white and digital printing.